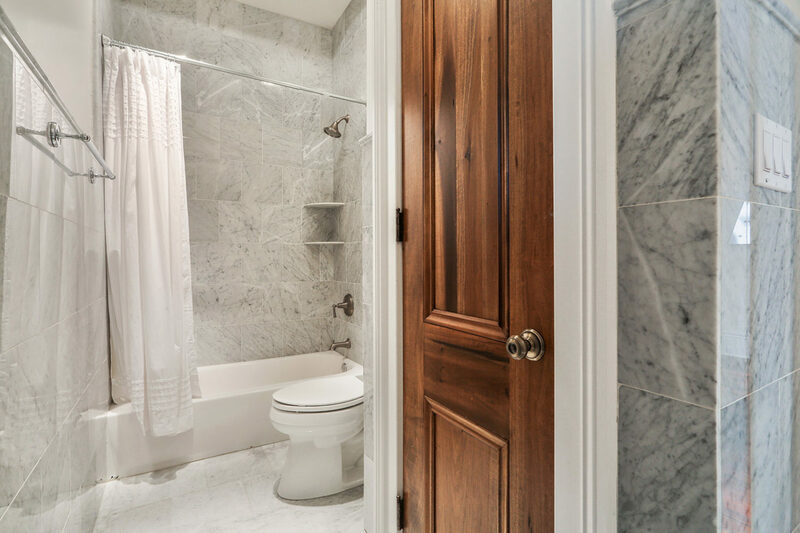 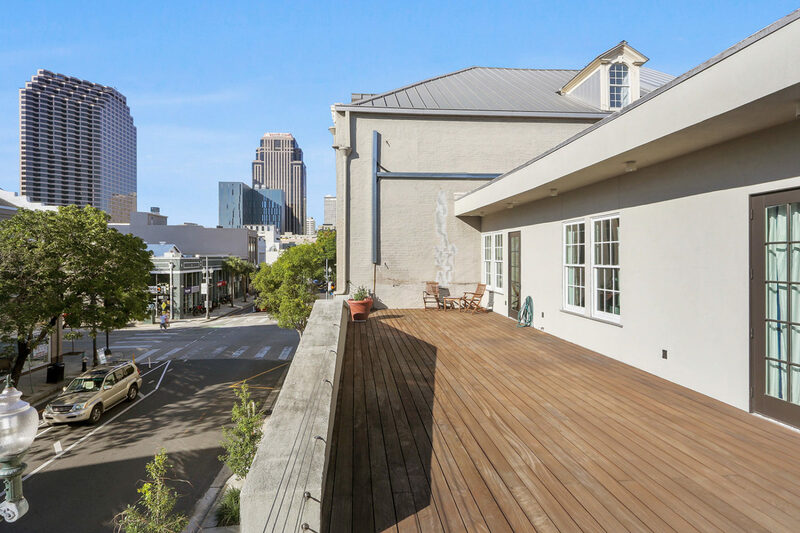 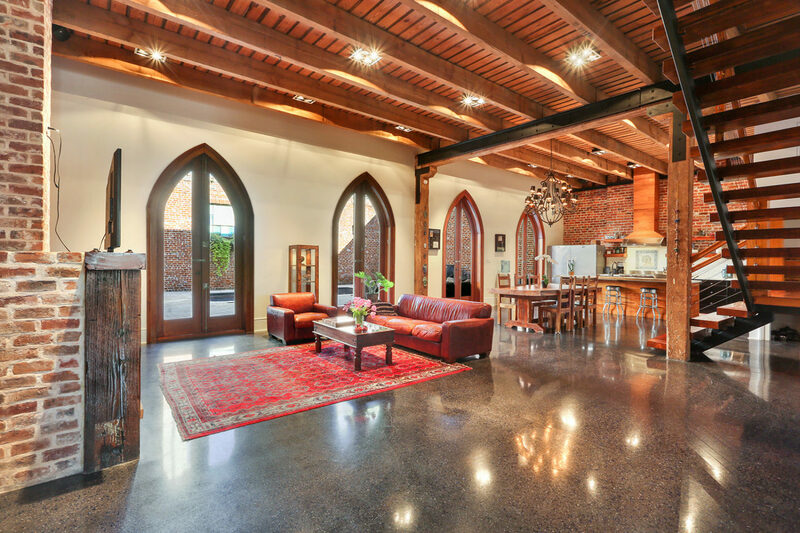 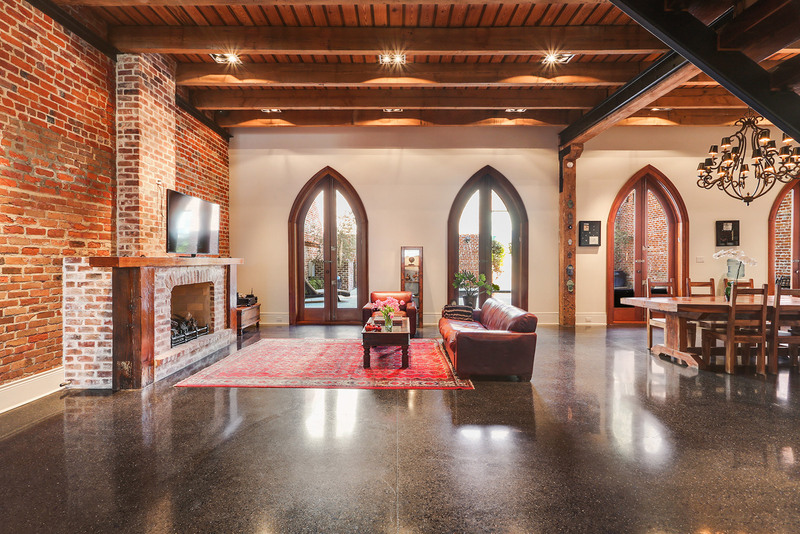 808 Baronne is a 4,358 SF exquisite historic building that was converted in 2014 into a stunning, one of a kind private residence. This 4 BR / 3.5 BA home is full of historic character with all the amenities of modern day living. 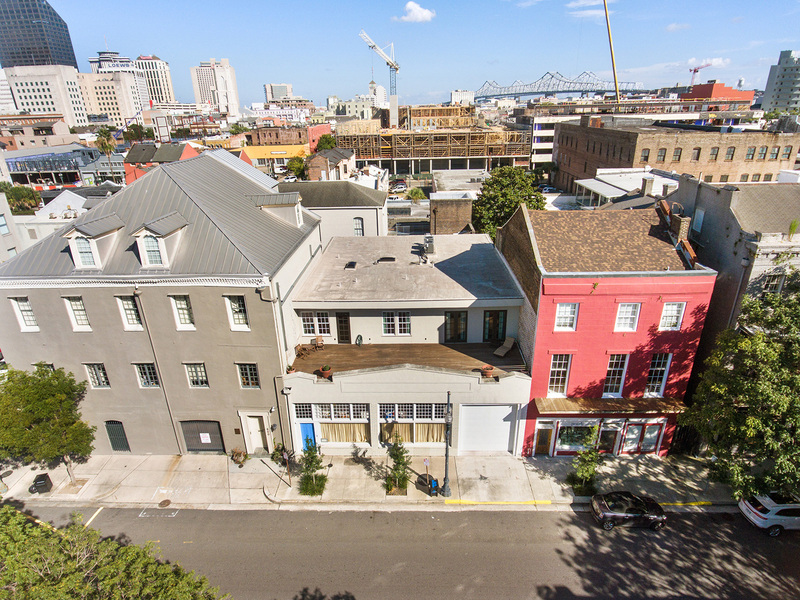 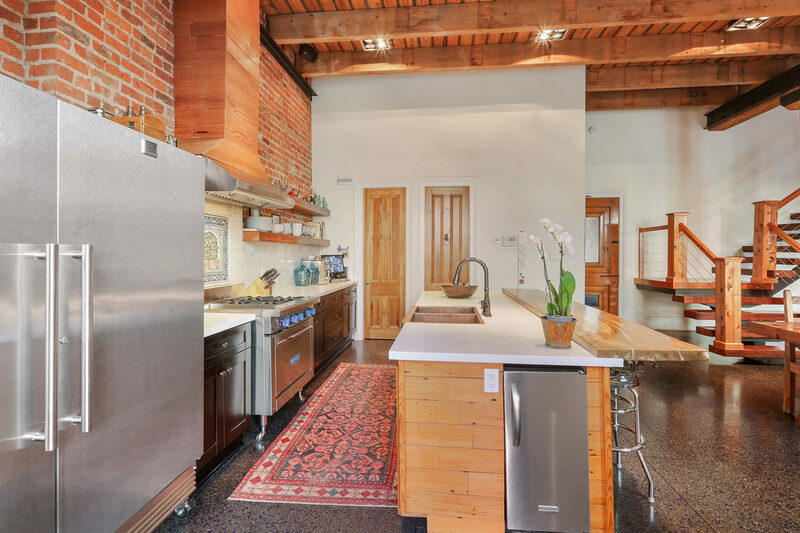 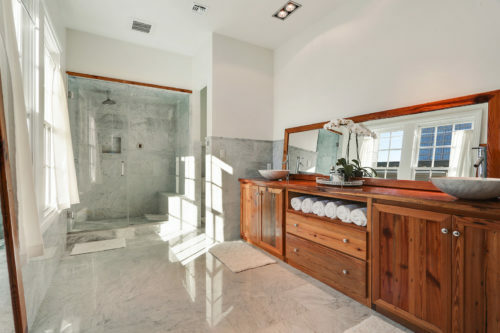 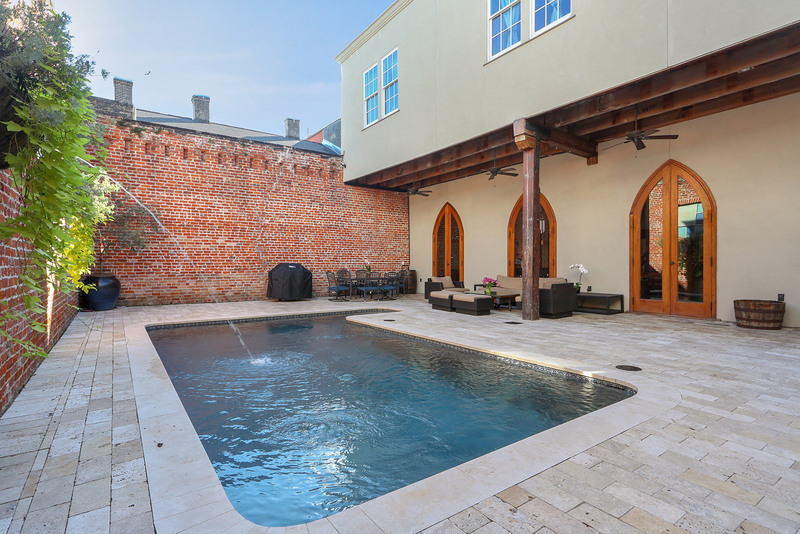 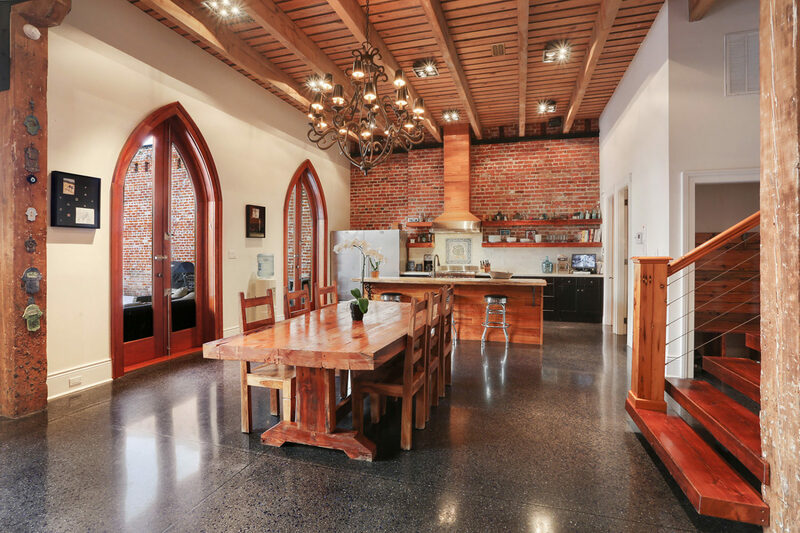 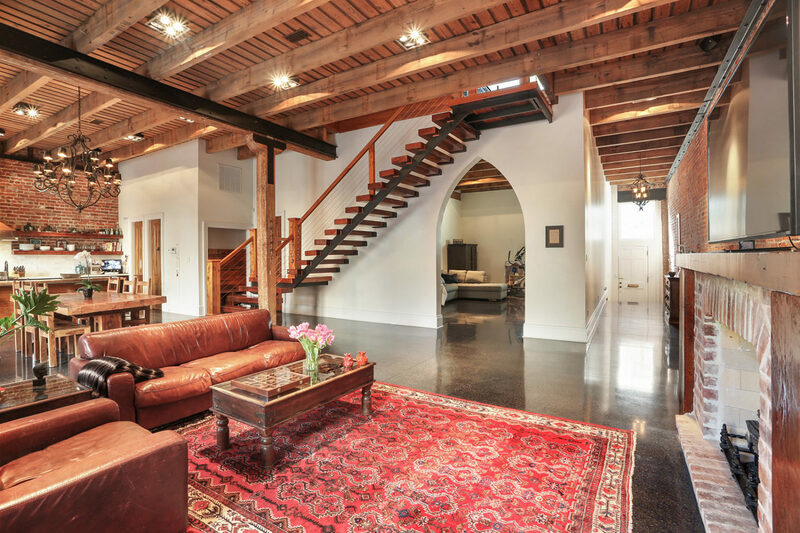 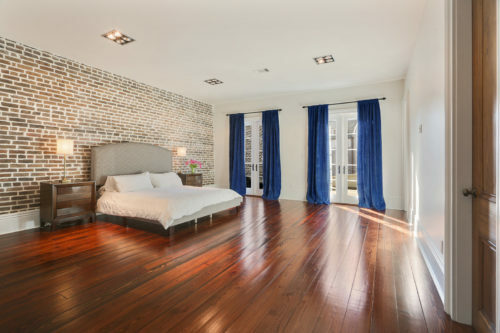 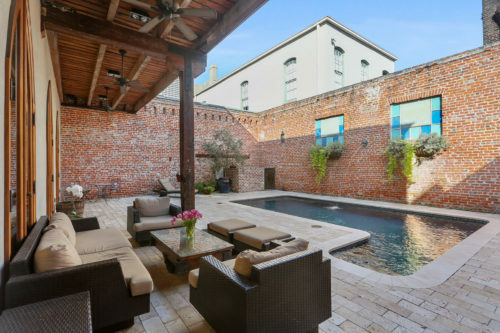 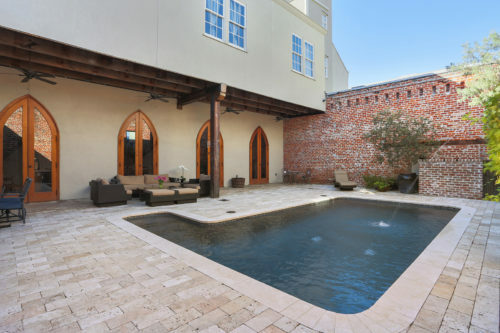 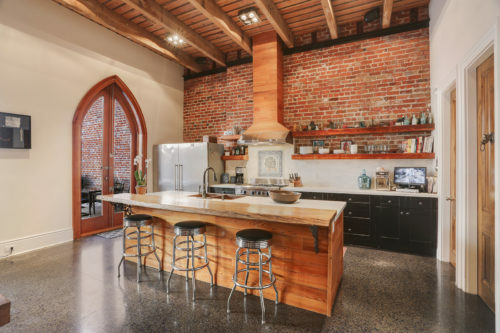 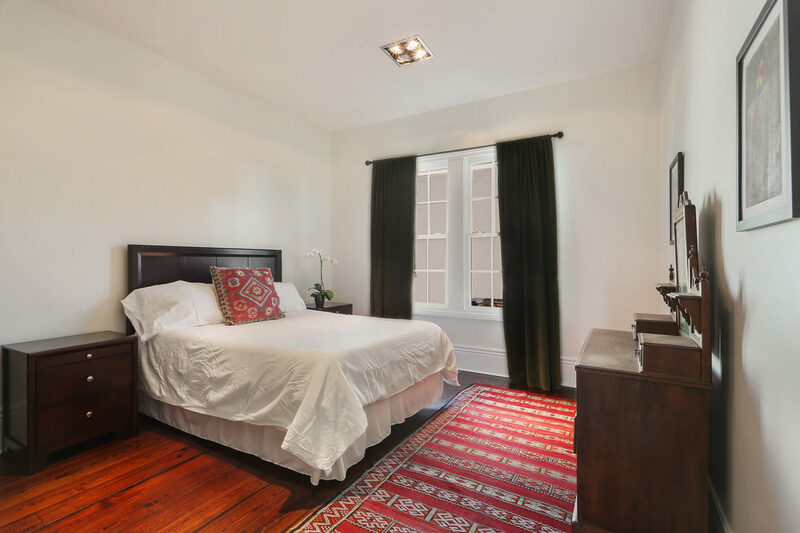 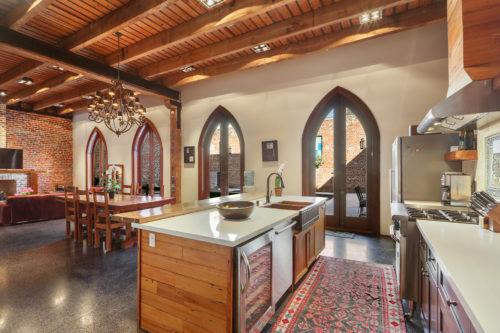 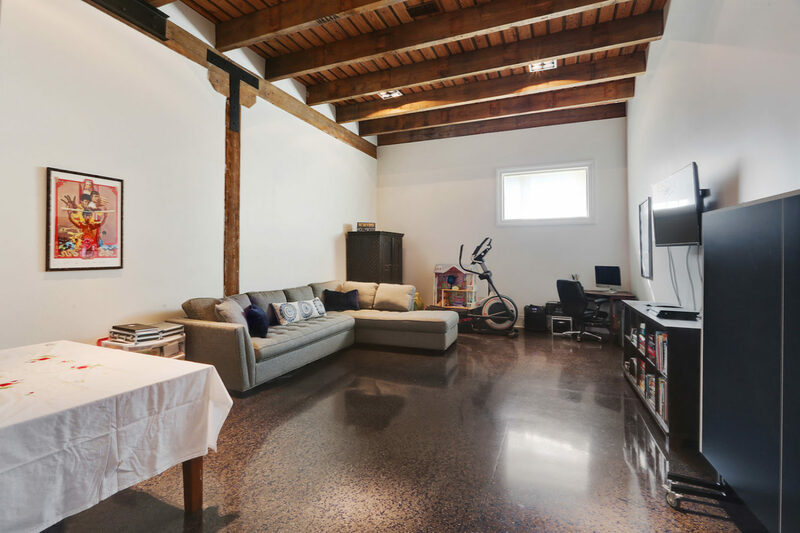 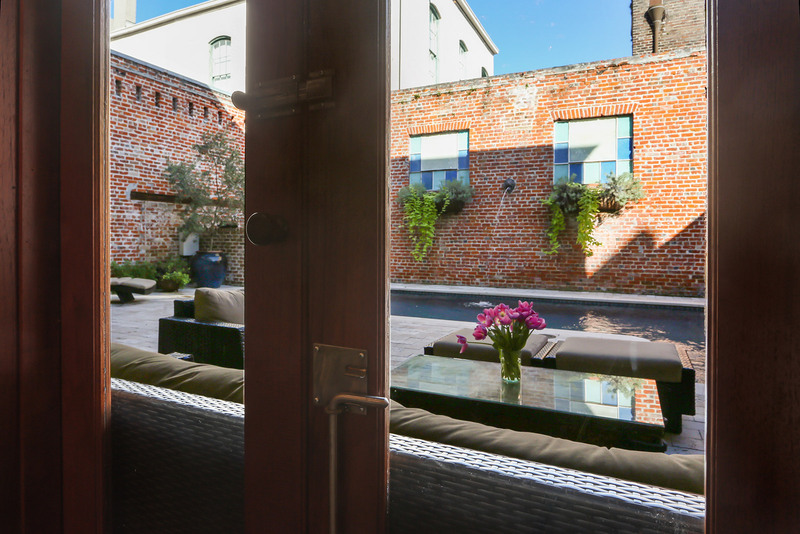 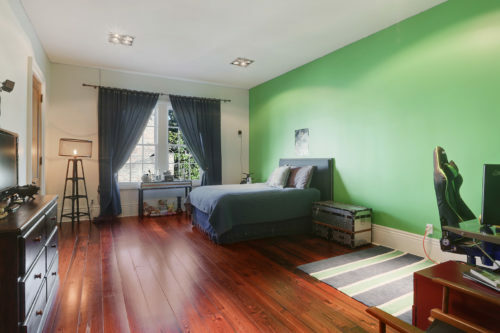 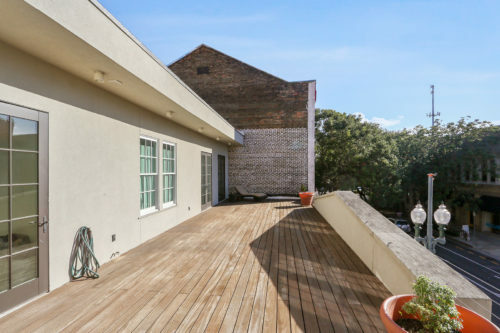 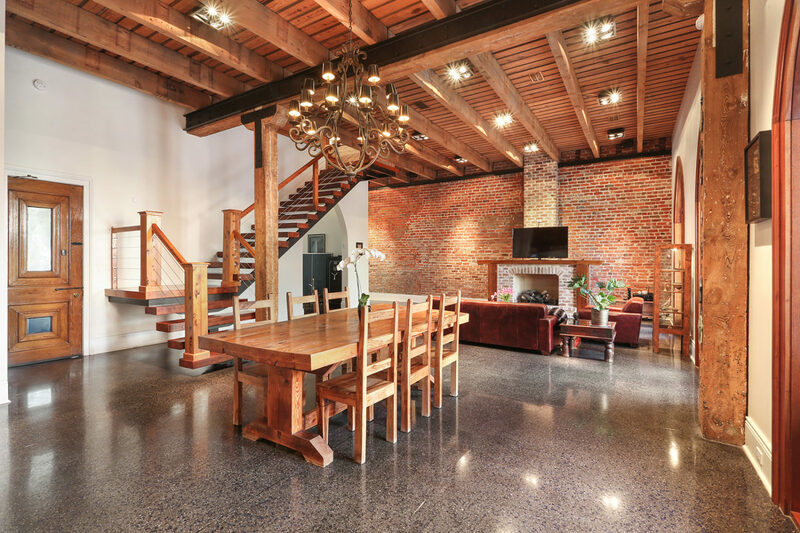 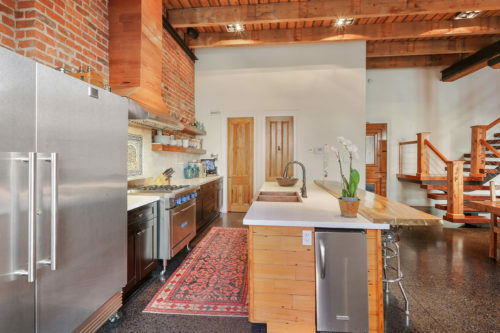 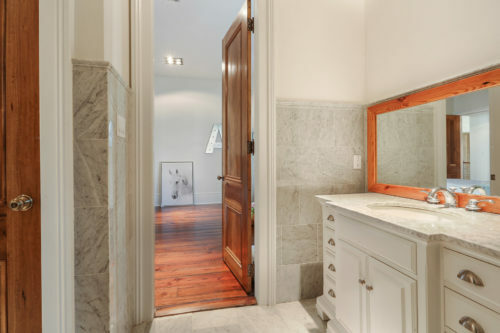 It features exposed brick walls, reclaimed wood beams, hardwood floors, private courtyard with saltwater pool, large master suite with walk-in closet and private 2nd floor terrace overlooking Baronne Street. 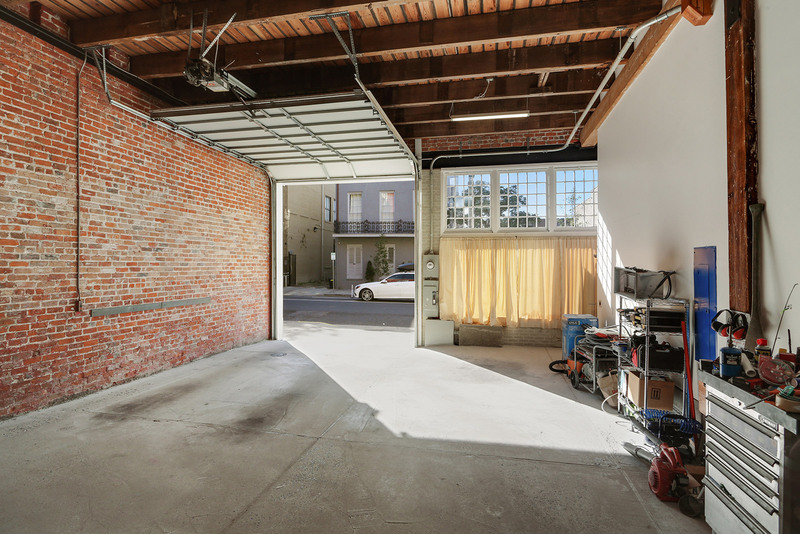 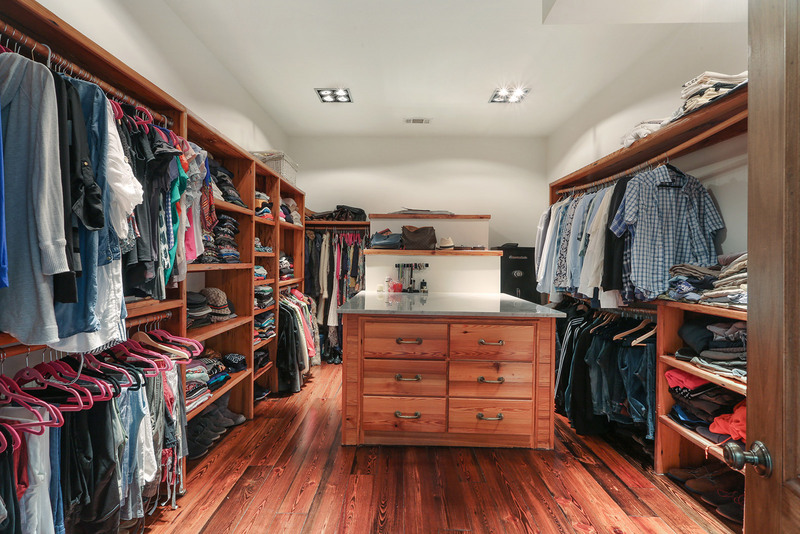 Private garage with 2 off-street parking spaces and tons of storage space. 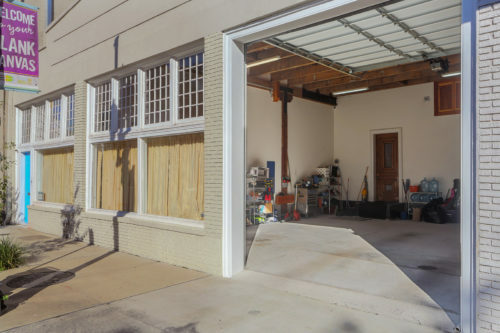 Full security and surveillance system included. Just blocks to South Market District, restaurants, arts district and more! 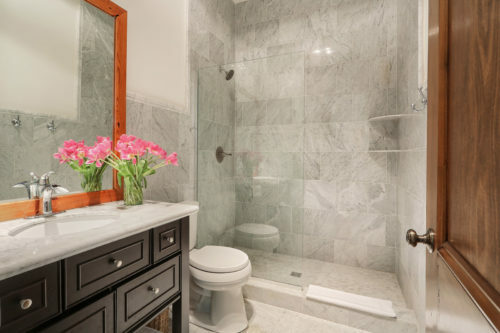 List Price: $1,975,000. Contact Katherine Eshleman or Ansley Marshall to show.